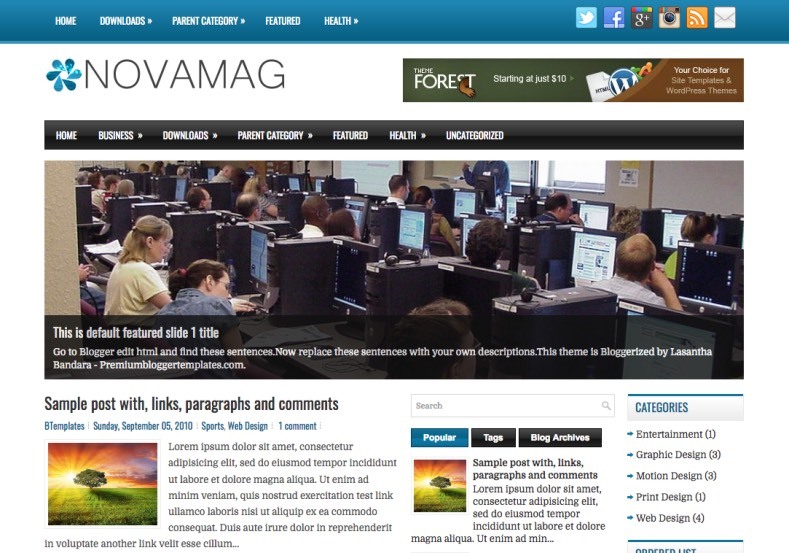 Novomag Blogger Template is a 3 column responsive Blogspot theme that fits any device or screen size with ease. 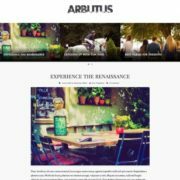 It is a true 3 column template that adjusts its post column and two sidebar’s beautifully so that anything won’t hide on small screens like smartphone or tablets. 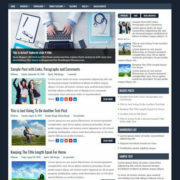 Best suitable for blogs like news, tech, sports, authority, review, movie, HowTo, DIY etc. 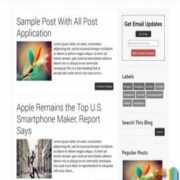 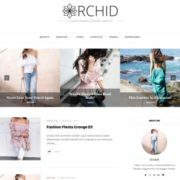 It is a professional looking template that gives an elegant touch to your blog with its beautifully designed widgets and flawless background. 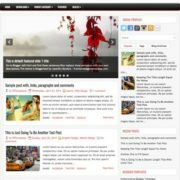 It carries some of the most user-friendly widgets that are most used among bloggers. 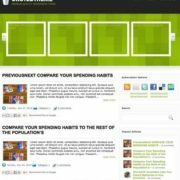 Also, it loads very fast which makes it efficient in loading speeds. 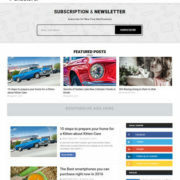 This theme comes with the professional color combination of white and black with blue as action color.